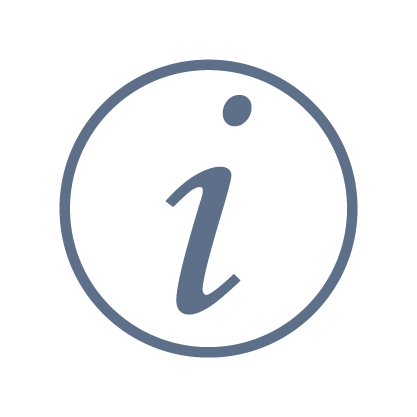 Contact – We would be happy to advise you personally in a telephone call or by e-mail and accept your questions, suggestions and requests for information via online form – please note our data protection declaration! Changes in document content or data are not readily apparent in the digital world. Nevertheless, archived documents, such as patient files, personal status data or payment-relevant documents with social insurance carriers, must still be able to prove their original condition even after a long period of time. 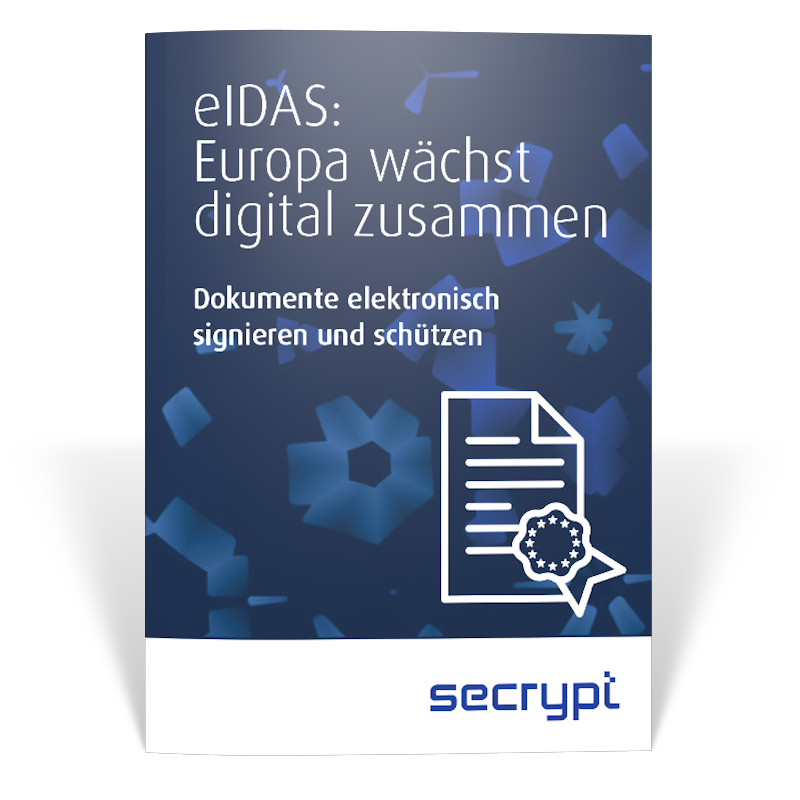 An electronic timestamp is the appropriate tool to meet this requirement: It reliably confirms that certain digital data or documents were available at a certain time in this way and not otherwise. The time stamp is not determined by a local computer, but is generated by a qualified trust center and is therefore based on official time. Qualified providers, such as D-TRUST (Bundesdruckerei’s trust centre), guarantee that the time stamps they issue can be verified over a period of 30 years. The time specification at D-TRUST is synchronized with the German DCF 77 time signal. Typically the maximum deviation is less than 100 ms, in case of time signal failure a maximum of 500 ms within 48 hours. 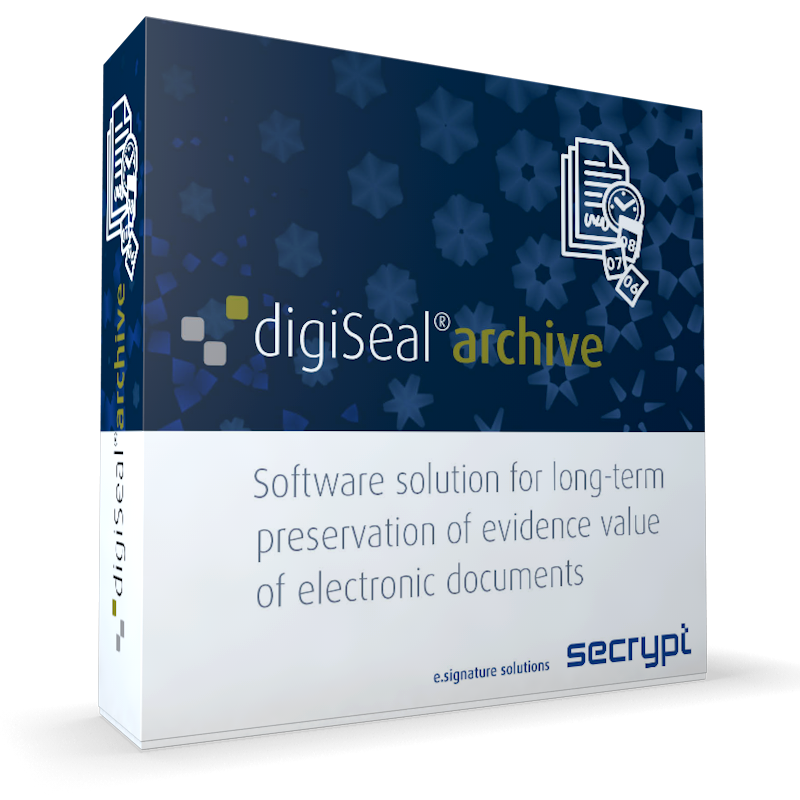 The digiSeal® product range allows easy integration and use of time stamps in existing processes and applications, such as archiving systems or at the workstation. Convenient interfaces (e.g. web service, API) are provided for technical integration. The components can also be used stand-alone and out-of-the-box. Do you have questions about the use of legally compliant electronic time stamps?